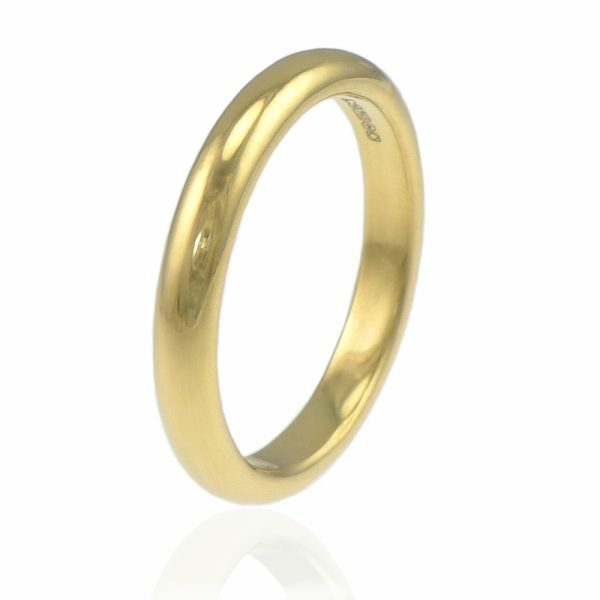 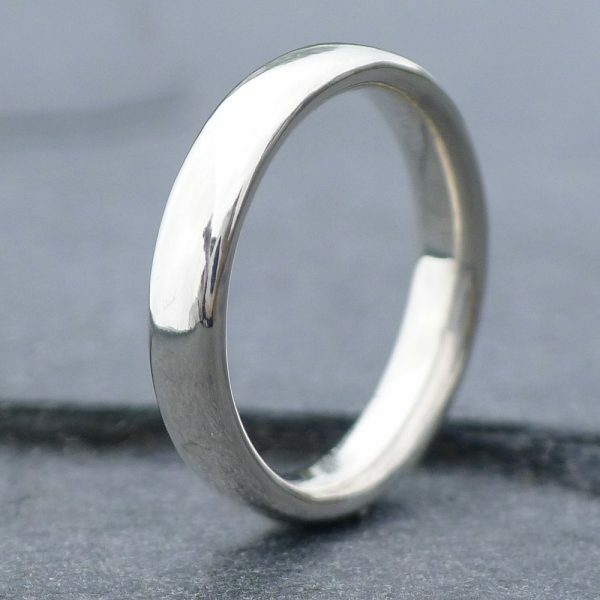 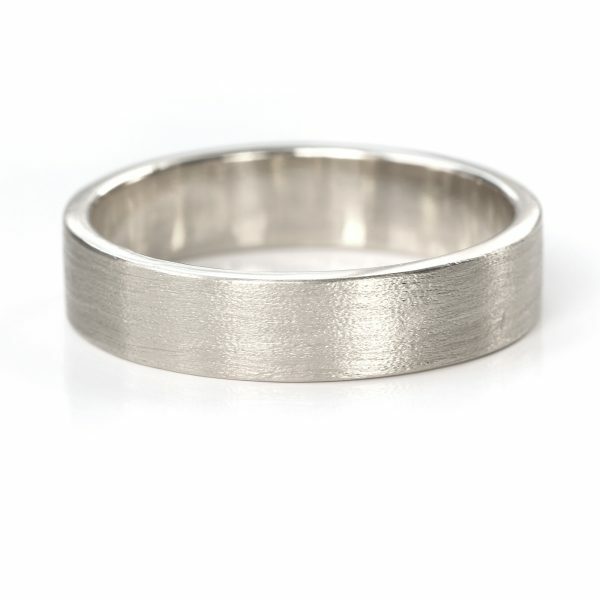 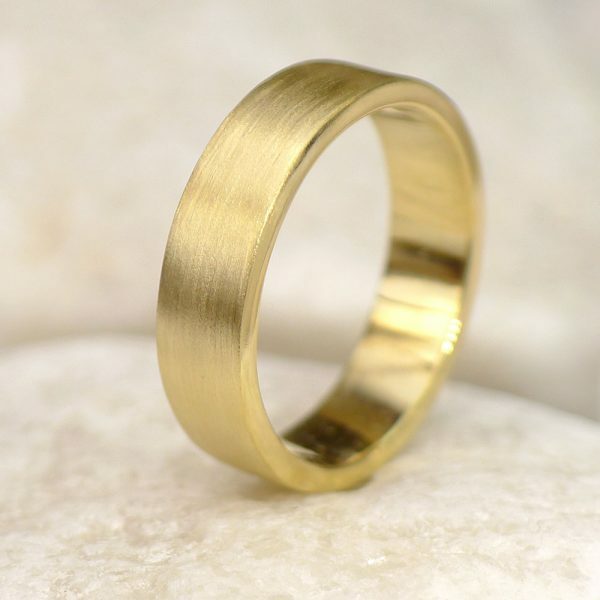 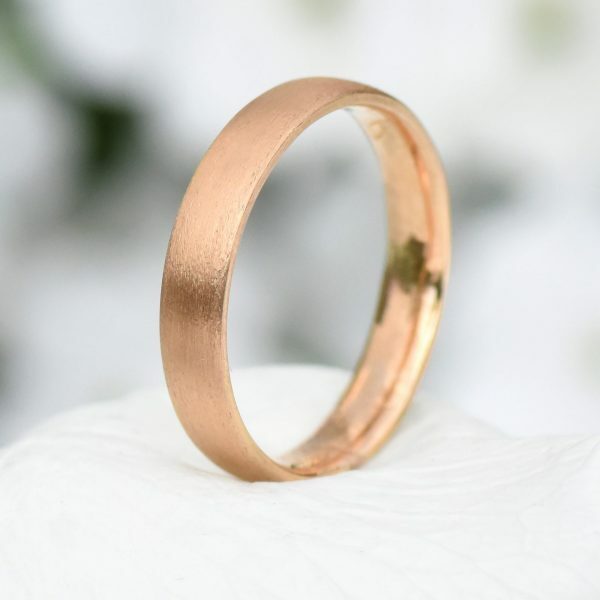 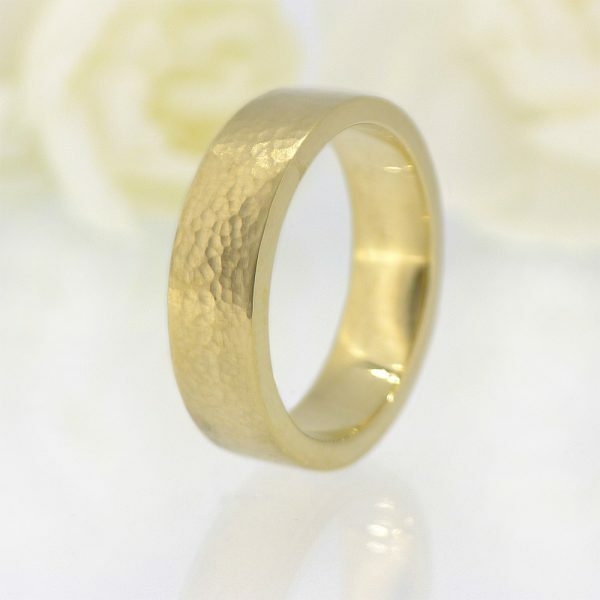 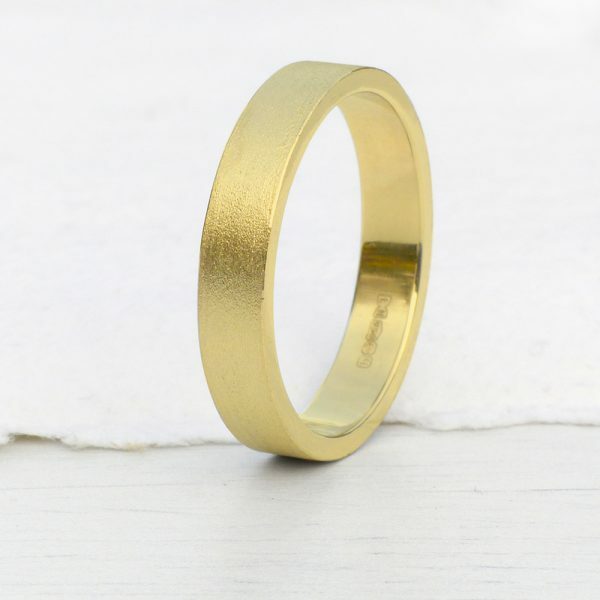 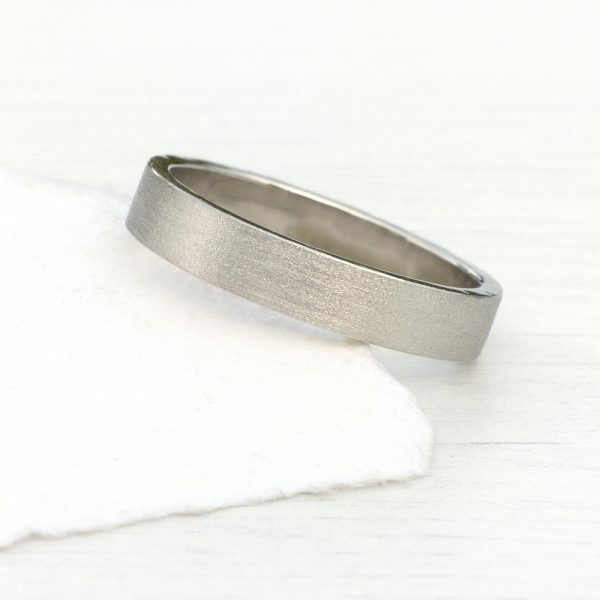 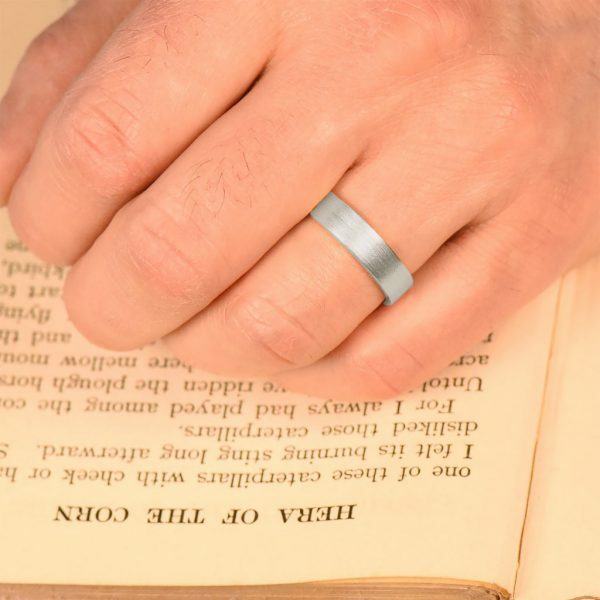 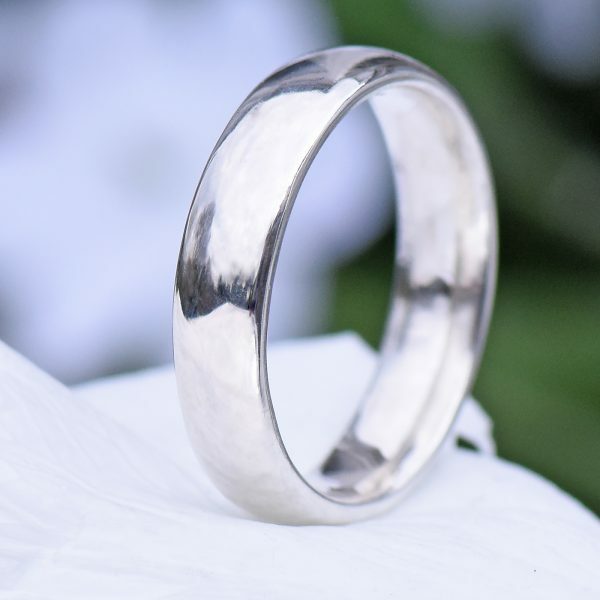 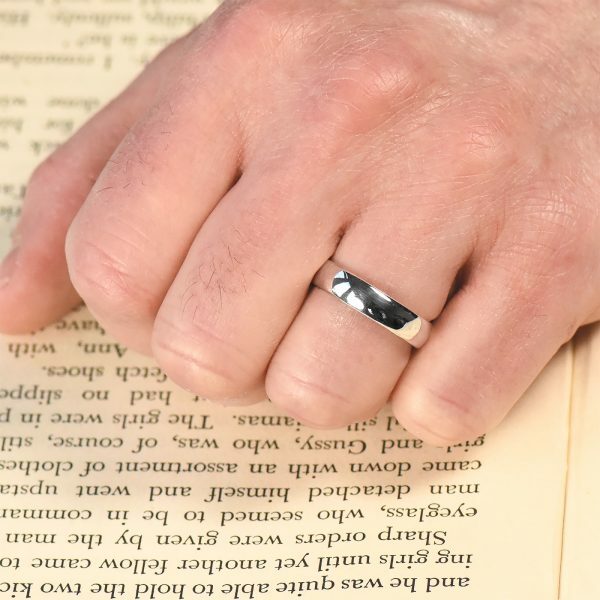 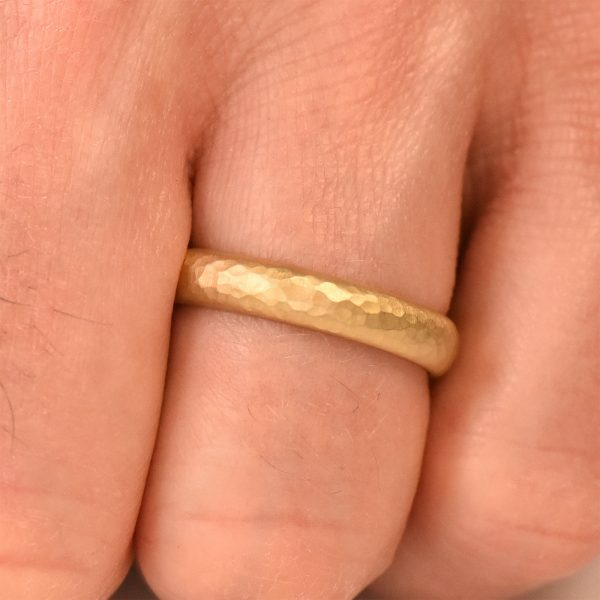 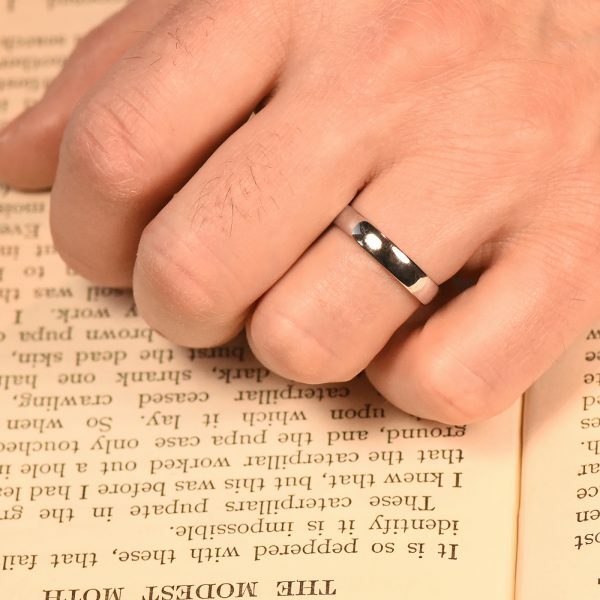 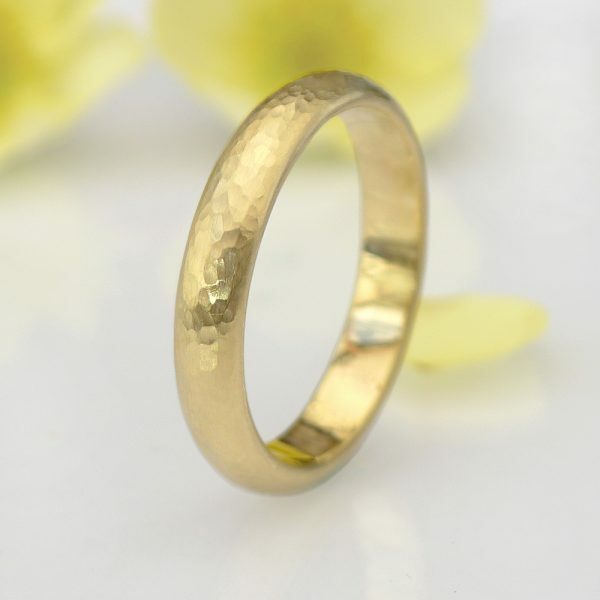 These wider wedding ring designs boast a diameter of 3.5mm – 6mm, making them the widest wedding rings in our current range. 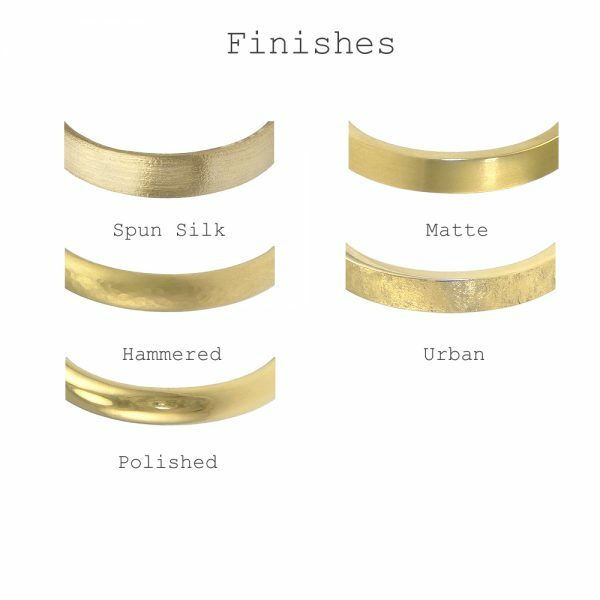 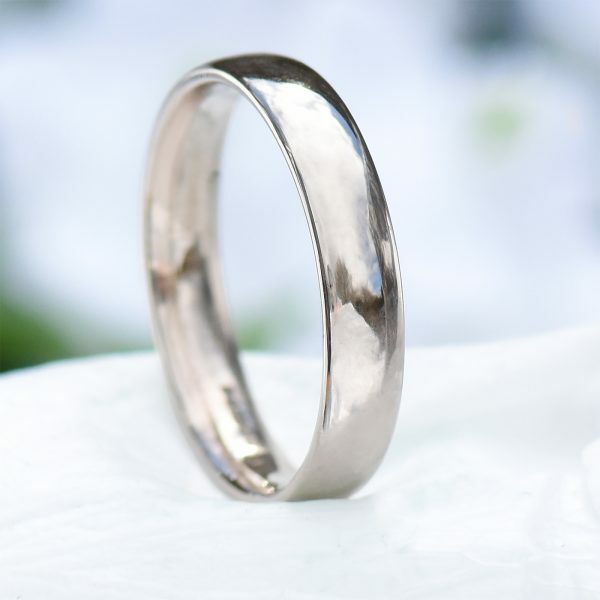 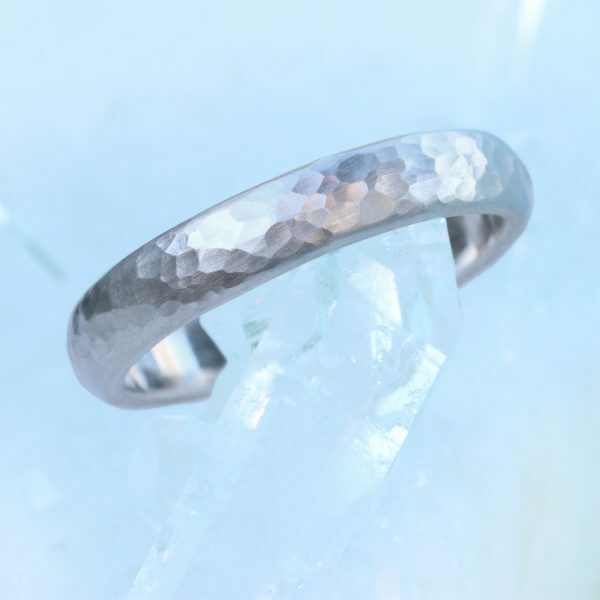 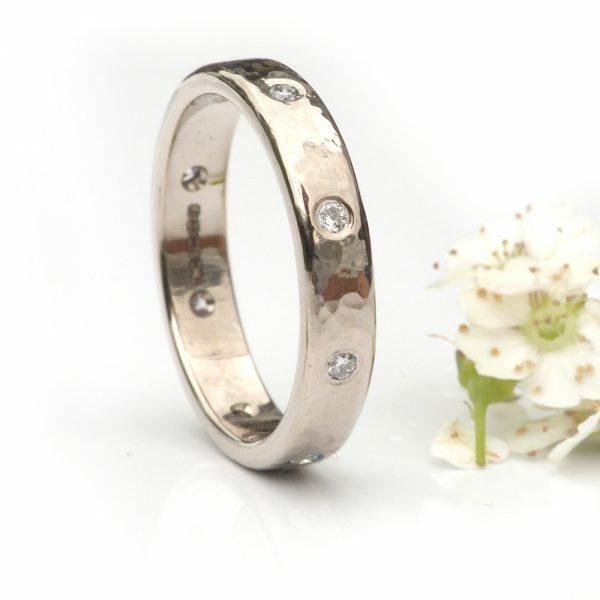 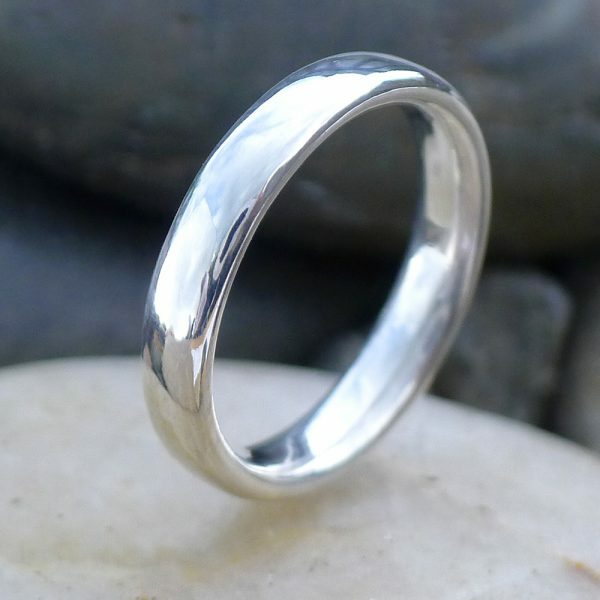 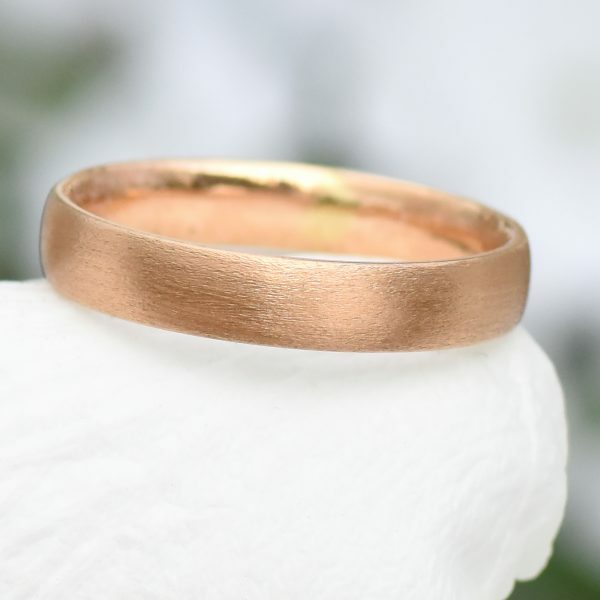 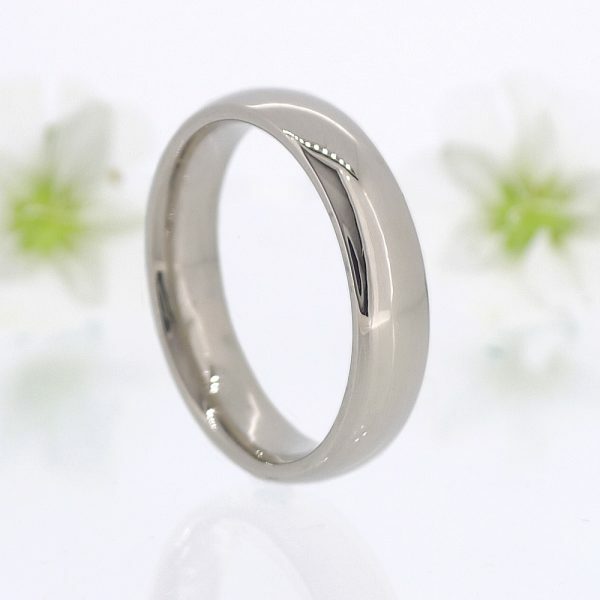 Choose between Sterling silver, 18ct gold, white gold, rose gold and platinum, with a range of finishes and band profiles including comfort fit. 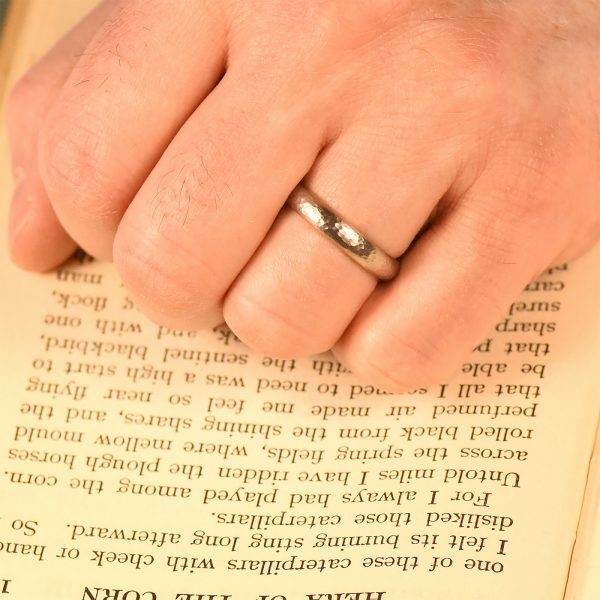 Don’t see what you’re looking for? 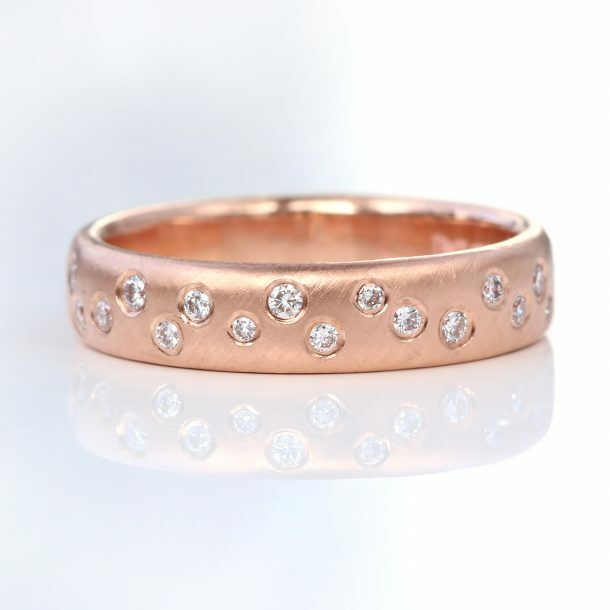 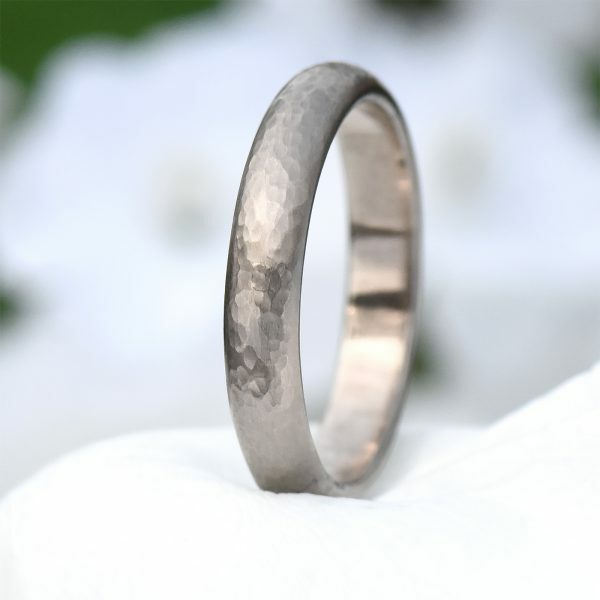 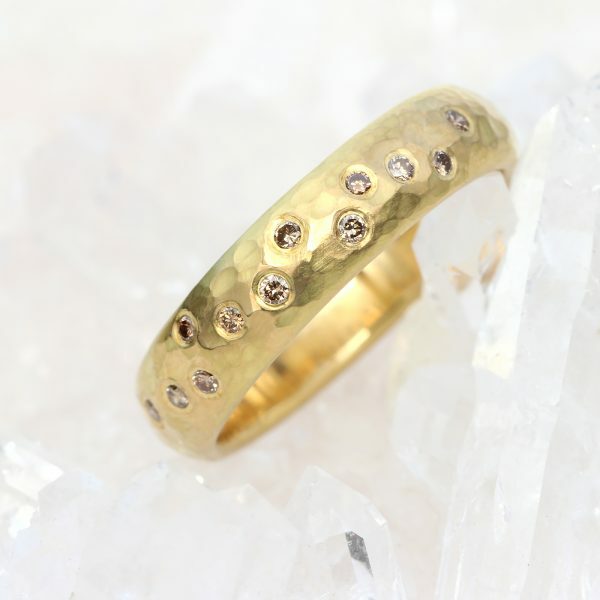 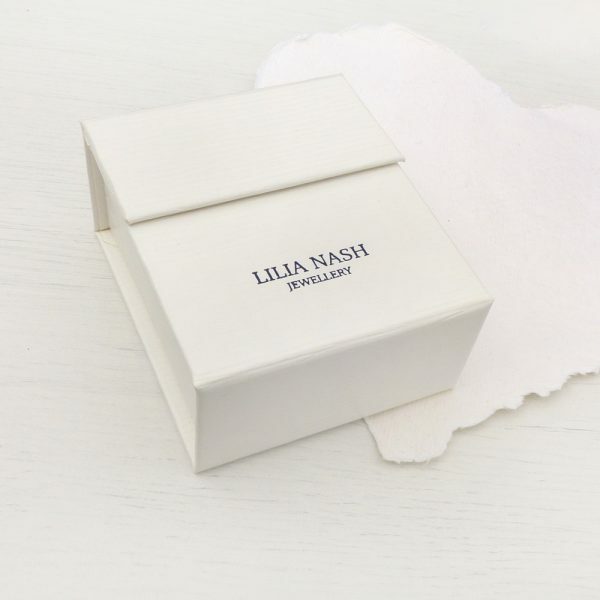 Contact us about Lilia’s bespoke wedding ring design service. 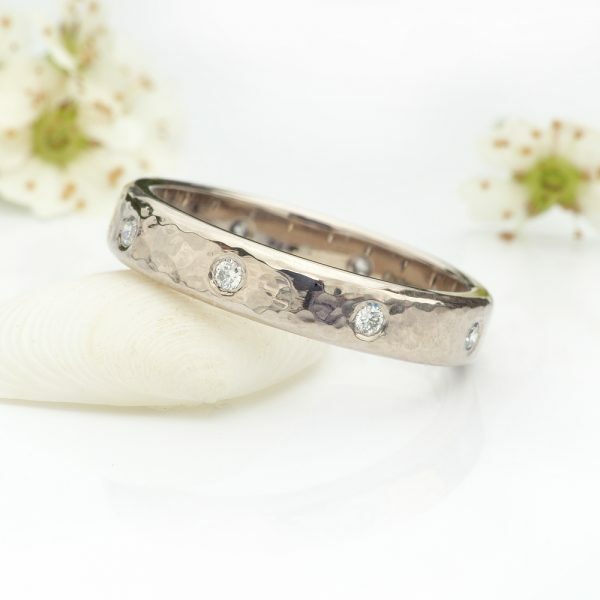 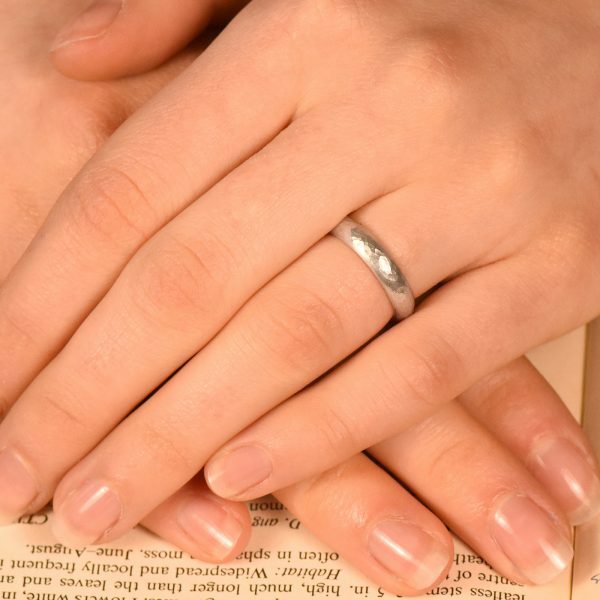 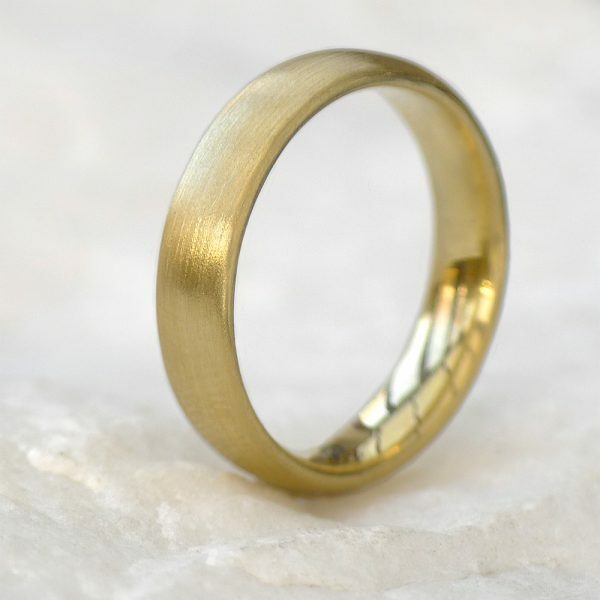 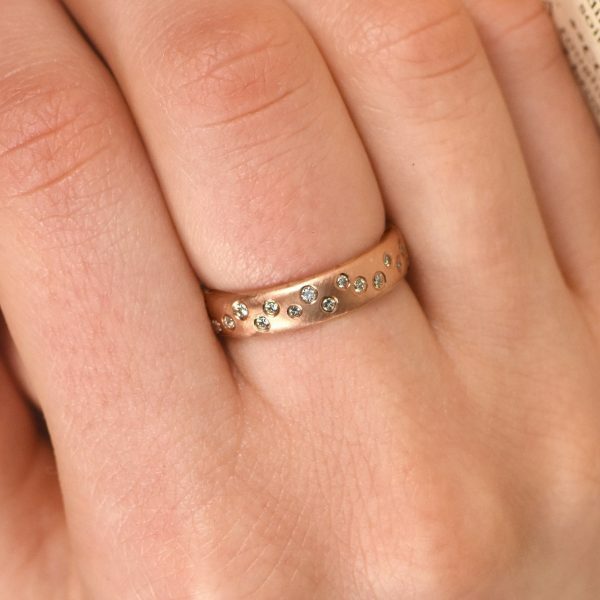 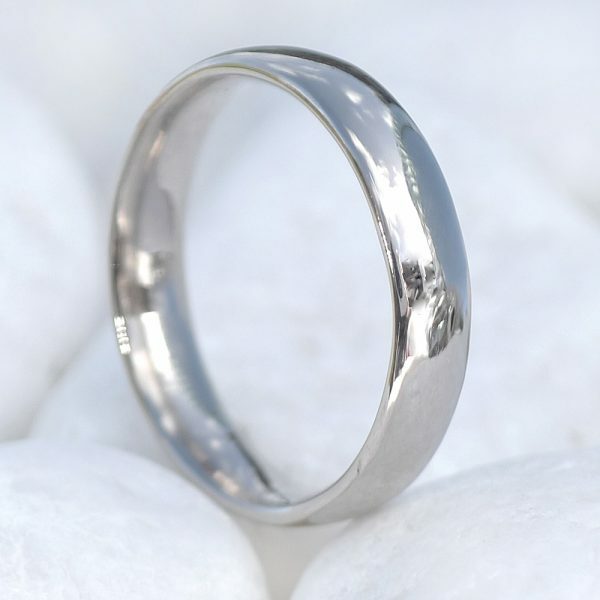 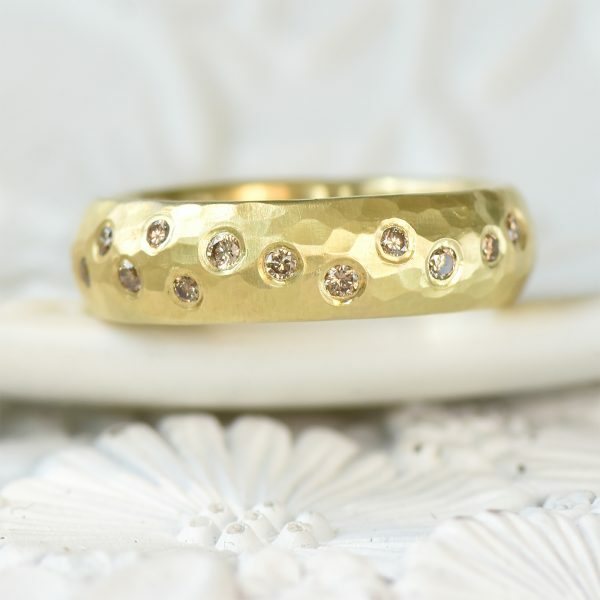 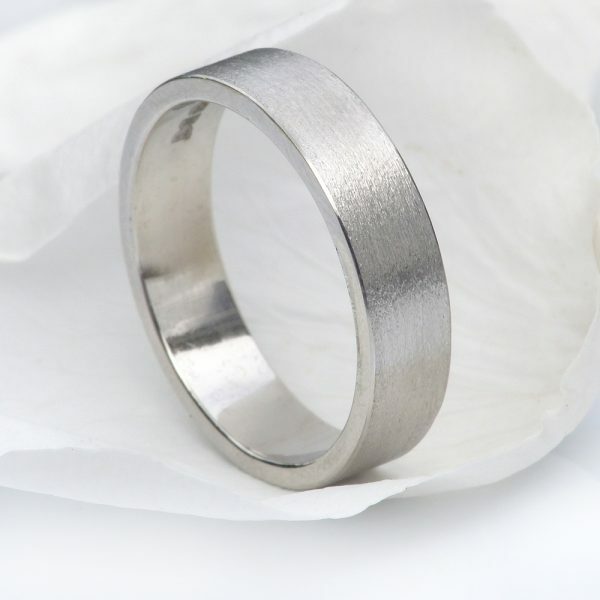 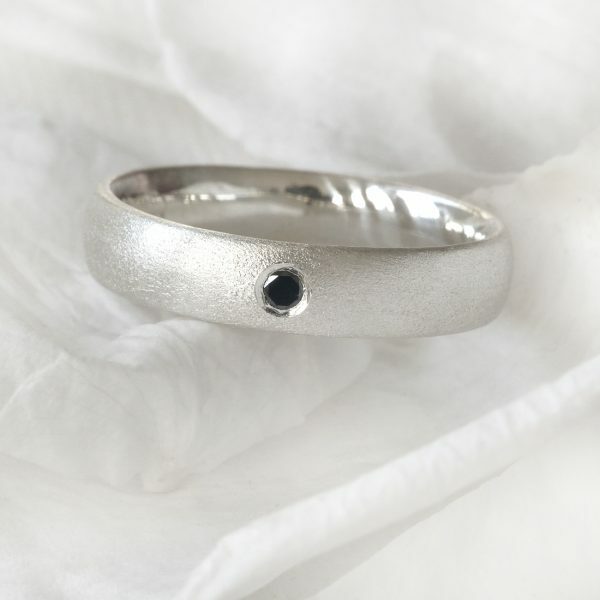 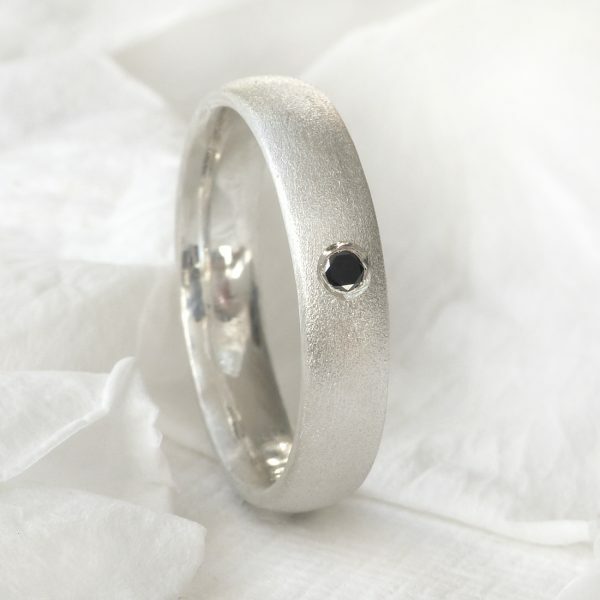 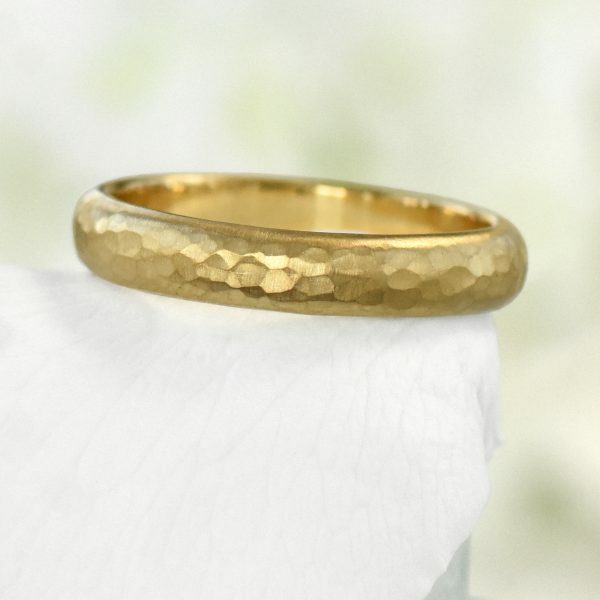 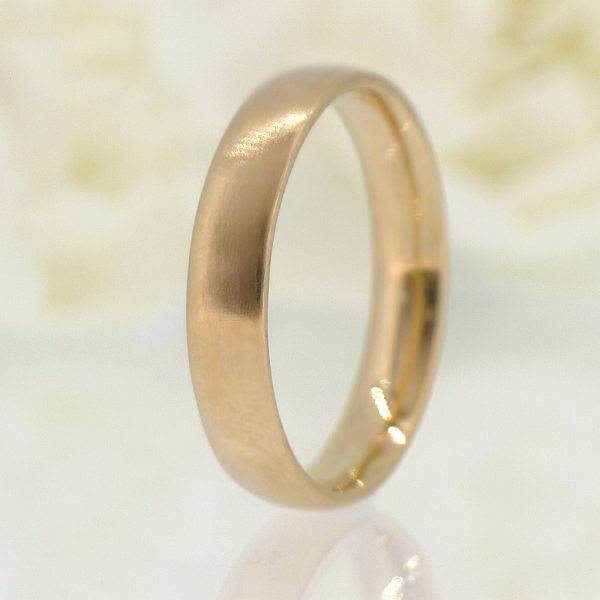 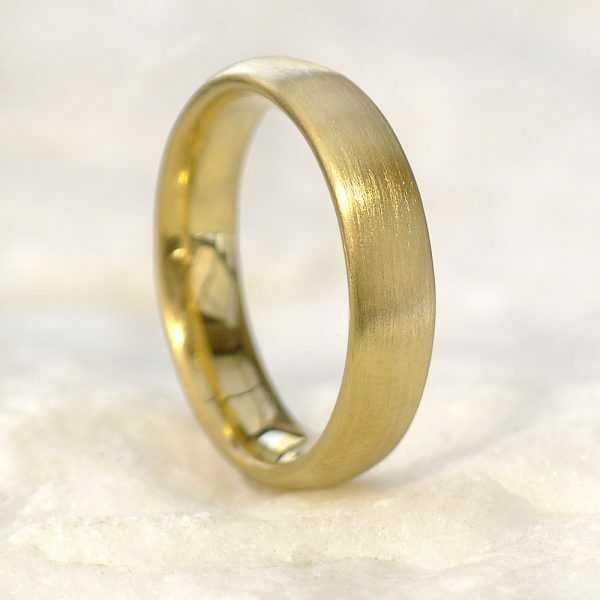 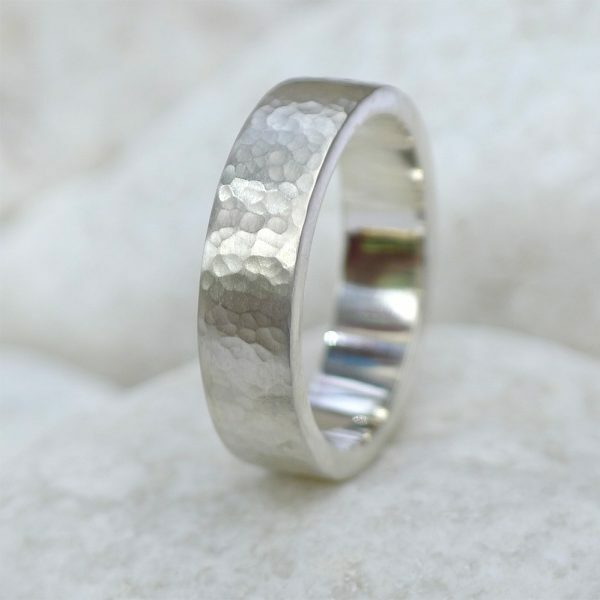 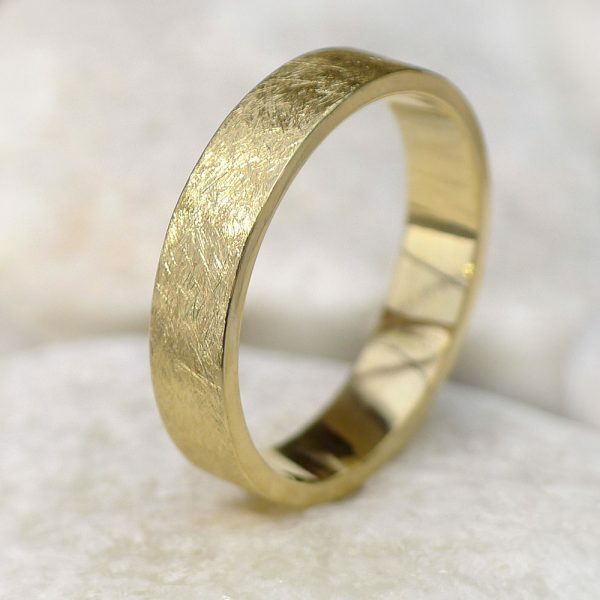 See more information on our custom wedding rings page.